Frith Luton is a Clinical Member Registrant of the Psychotherapy and Counselling Federation of Australia (PACFA) and a Clinical Member Registrant on the Australian Register of Counsellors and Psychotherapists (ARCAP). Frith is also an Accredited Editor member of the Institute of Professional Editors (IPEd). Frith holds a Bachelor of Arts (Hons) and a Diploma of Education (University of Melbourne); a Master of Analytical Psychology (University of Western Sydney), a Graduate Diploma in Editing and Publishing (RMIT), and the Diploma (doctorate level) in Analytical Psychology (Research and Training Centre for Depth Psychology, Zurich). Frith was a professional book editor for over 30 years, more recently specialising in titles on Analytical Psychology. Frith is a diplomate Jungian Analyst in private practice in Melbourne. She underwent over five years of training in Analytical Psychology in Zürich beginning at the CG Jung Institute in Küsnacht and at the Centre for Depth Psychology (The Research and Training Centre in Depth Psychology according to Carl Gustav Jung and Marie-Louise von Franz), from where she graduated. Frith has been working with clients for Jungian analysis since 2005. Frith has presented a series of lectures to trainee analysts at the Centre for Depth Psychology in Switzerland (2010 and 2011), and at ISAP, Zurich (2011). 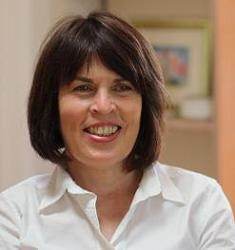 She has also lectured at the Psychological Club in Zurich (2011), the Jung Society of Sydney (2009, 2010, 2012) and the Jung Society of South Australia (2009, 2010, 2011, 2012, 2014), as well as the Jung Societies of Melbourne (2013), Brisbane (2013, 2016) and Canberra (2014). Frith’s book Bees, Honey and the Hive was published by Inner City Books, Toronto, in January 2011. 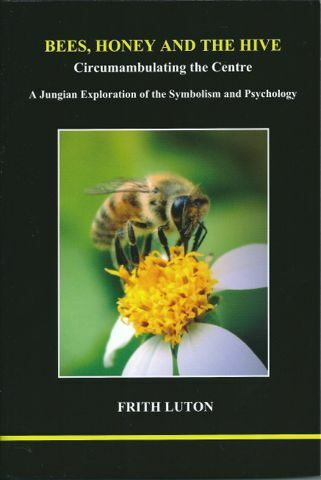 This book is a Jungian exploration of the symbolism of the Bee, the honey and the hive, and their significance in culture, history, myth and as a psychological metaphor.